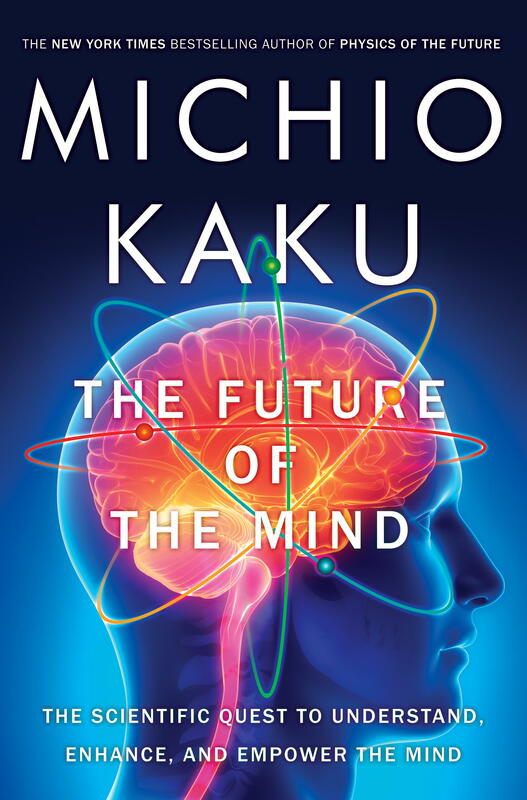 The Future of the Mind almost reads like a science fiction novel. It talks about the existing technology and where things are headed. It provides awesome snippets about how our brains work, like we’ve never actually seen yellow, there are as many stars in the Milky Way as you have neurons in your brain (100 billion), a transatlantic flight from the US to Europe exposes you to the same amount of radiation as a dental x-ray, MIT have implanted memories into mice, and the list goes on. I highlighted more passages in this book than most I read. Dr. Richard Davidson, a neuroscientist at the University of Wisconsin-Madison, concludes, “Your grades in school, your scores on the SAT, mean less for life success than your capacity to co-operate, your ability to regulate your emotions, your capacity to delay gratification, and your capacity to focus your attention. Those skills are far more important – all the data indicate – for life success than your IQ or grades. It was dogma for many decades that brain cells do not regenerate. It turns out that thousands of new hippocampus cells are born naturally each day, but most die soon afterward. However, it was shown that rats that learned new skills retained more of their new cells. A combination of exercise and mood-elevating chemicals can also boost the survival rate of new hippocampus cells. It turns out that stress, on the contrary, accelerates the death of new neurons. The Martian has a 5 star rating by 5,000 people on Amazon for a reason. 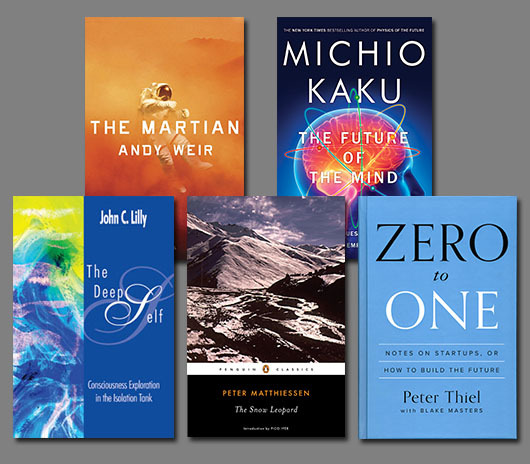 It’s a great science fiction book that is grounded in reality. 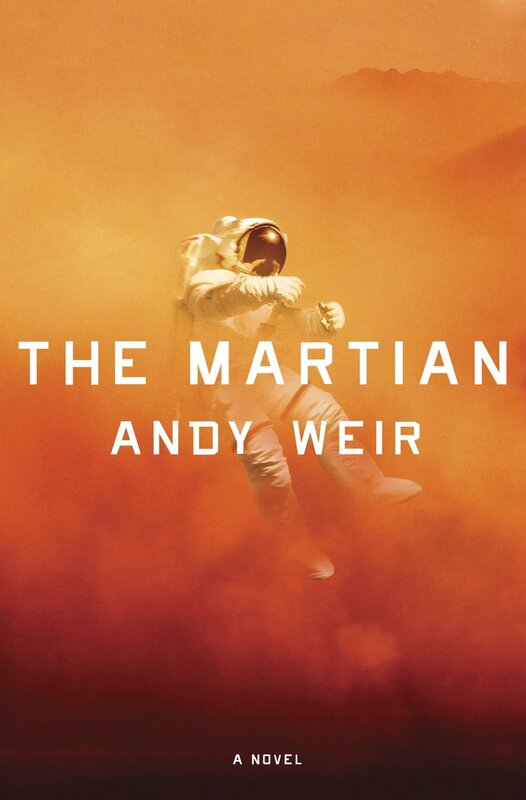 The author accurately depicts what it would be like for an astronaut to be stranded and fight for survival on Mars. It’s format reads like his daily journal and is infused with enough humor to keep it light and easy to read. It only seemed to get bogged down a little when it got into some technical calculations, but was a fun exercise to follow along the ingenuity and resourcefulness an astronaut needs. Highly recommend if needing a good fiction to read. But no amount of careful design by NASA can get around a determined arsonist with a tank of pure oxygen. The Snow Leopard was given to me by a dear friend who has been diagnosed with ALS so it has a very special meaning to me. I really enjoyed the book, it kind of reminded me of The Art and Zen of Motorcycle Maintenence in its style, except having a love of mountains I am much more attracted to The Snow Leopard. 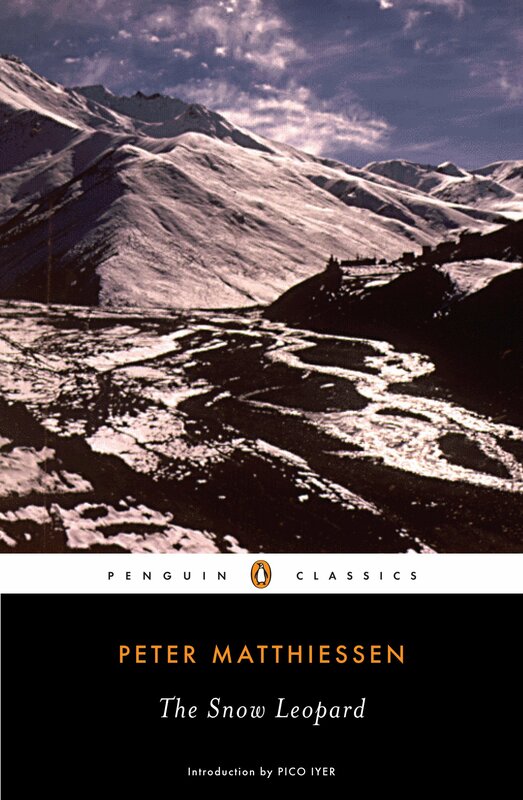 It’s non-fiction that reads as the author’s journal on a trip into the Himalayas. It’s a contemplative read and a classic by all accounts as Winner of the National Book Award. The secret of the mountains is that the mountains simply exist, as I do myself: the mountains exist simply, which I do not. The mountains have no “meaning,” they are meaning; the mountains are. I long to let go, drift free of things, to accumulate less, depend on less, to move more simply. 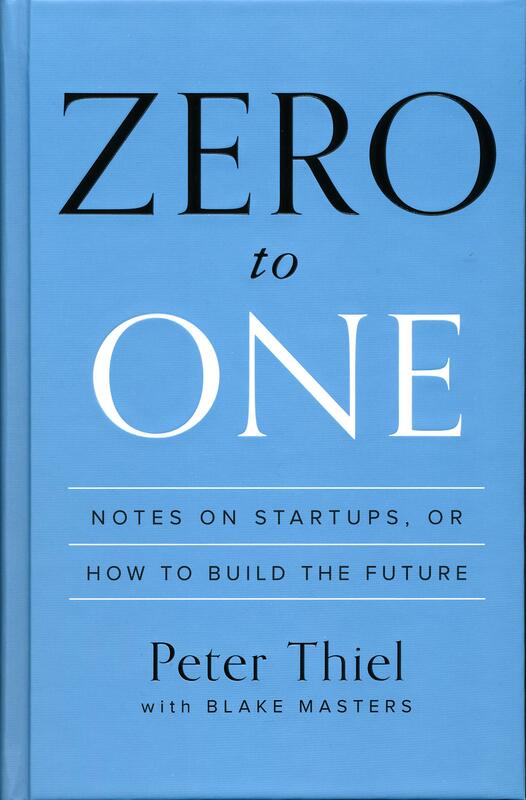 Peter Thiel’s Zero to One is a decent and quick read for the aspiring entrepreneur, which I am. This book is about creating something from nothing, zero to one, not creating derivative works like how to buy a franchise. Zero to One is big picture thinking on how to approach new ideas and solutions and having the courage to go after them. I recommend it as it’s a fast read from a very smart guy, he was one of the first people to invest in Facebook, so it’s good to know how he thinks. You could also check out a really good podcast interview from him here. 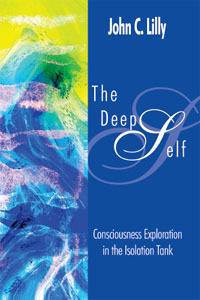 The Deep Self is written by John Lilly, who invented the floatation tank, and it covers those beginnings and what he discovered working with the tanks at the National Institute for Mental Health. I am opening my own float center, KEY Float Center, in Chattanooga and so I am continuing to research as much as possible. This book may not be very captivating for you unless you’ve floated before and wanted to learn more about its origins. What science, which is itself just a point of view, is beginning to acknowledge in the experiential wisdom of the East is that the entirety of the central nervous system, both “voluntary” and “involuntary,” is potentially under the direct influence of the conscious mind and vice versa, and furthermore, that mind and body are themselves a unitary whole and in total feedback relationship to the environment. It has turned out that we have devised a method of attaining the deepest rest that we have ever experienced.